Home » livery » Do New United Airlines Mobile Boarding Pass Colors Offer A Hint On New Livery? 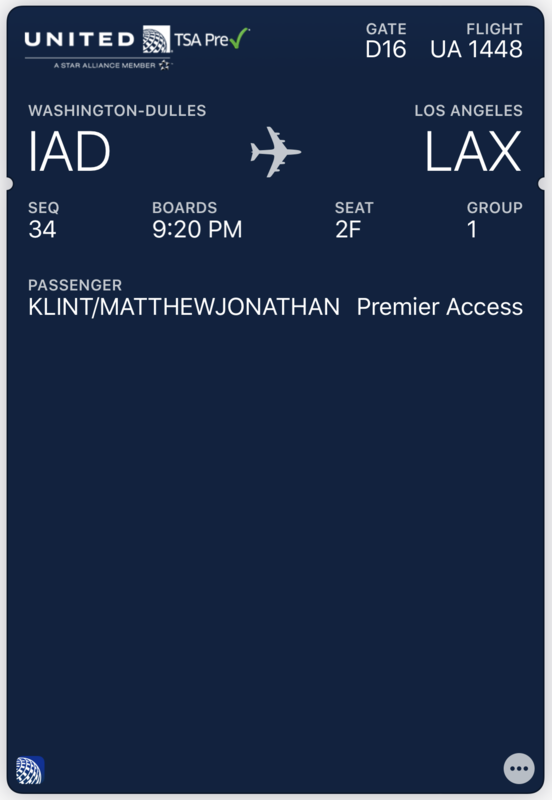 As we await the next “evolution” of the United Airlines livery, a new style of mobile boarding passes may offer a clue as to what to expect. The darker blue represents United’s new “Rhapsody Blue” (R:17, G:48, B:153). These new colors are also reflected in recently unveiled employee uniforms and represent the future style of the brand. United removes all gold from its boarding pass, just like its color palette that now lacks gold. This two-tone, white on Rhapsody Blue color scheme is my prediction for how the new livery will look. I’m expecting a simpler blue/white globe, the United livery larger in the darker blue shade, and a cheat line that may be purple in color. United doesn’t have to reinvent the wheel with its new livery. I’d rather have a small change to the color scheme than a new design that may be even worse than the globe. That appears to be the course United is taking. 2) Sat next to a UA pilot on last weeks flight and he said he’s seen the new logo and it’s nit the disco ball. I don’t think United has shown the new logo to many people. But if it is not the disco ball / globe / bingo cage, what is it? I think there may have been an internal slip-up on this, and they changed the color too early. I noticed the new blue on my BP on Wednesday, but for today’s flight, it’s back to the old blue. The aircraft in the picture is for COPA.